AB Max Sievert’s first headquarters at Brunkebergstorg 2 in Stockholm, today the site of a new building housing the Riksbank, Sweden’s central bank. Oil painting by A. Bianchini. 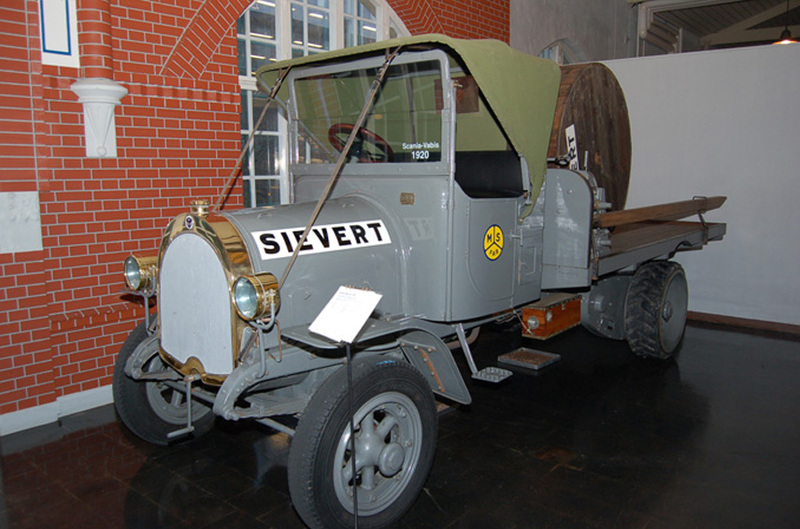 AB Max Sievert restarted in 2014 and its business is to a large extent based on the values on which the family business AB Max Sievert, founded in 1882, was built. 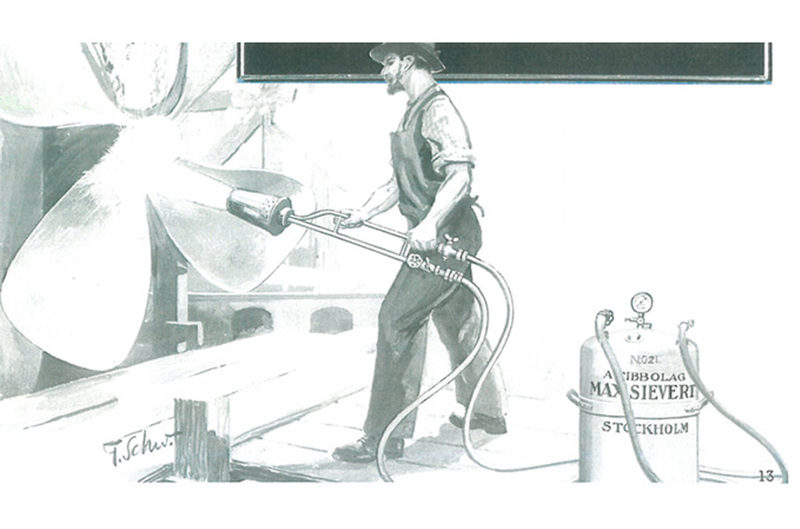 AB Max Sievert was originally founded in 1882 by its namesake, Max Sievert, the oldest of three brothers. 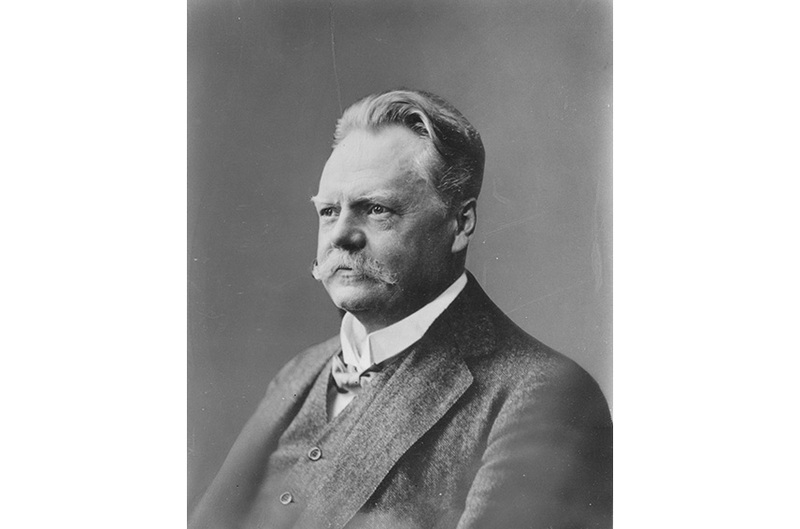 He and his younger brothers, Georg and Ernst, moved from their hometown of Zittau in Saxony to Sweden and quickly became Swedish citizens. 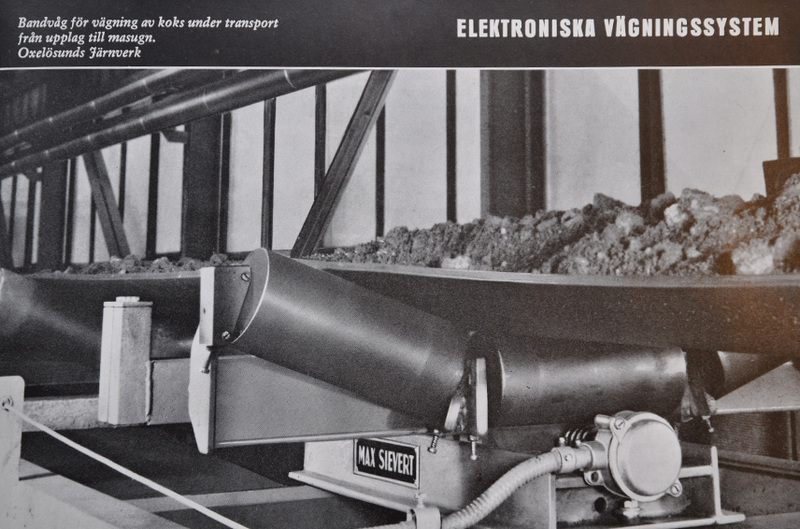 From Germany they had supplied the growing industrial sector in Sweden, Russia and other countries with German machinery and industrial supplies. In Sweden they founded three companies together that started, invested in and developed international businesses based in Sweden: the parent company, AB Max Sievert; Sieverts Kabelverk, and AB Alpha. The original headquarters was located at Brunkebergstorg 2, in Stockholm. 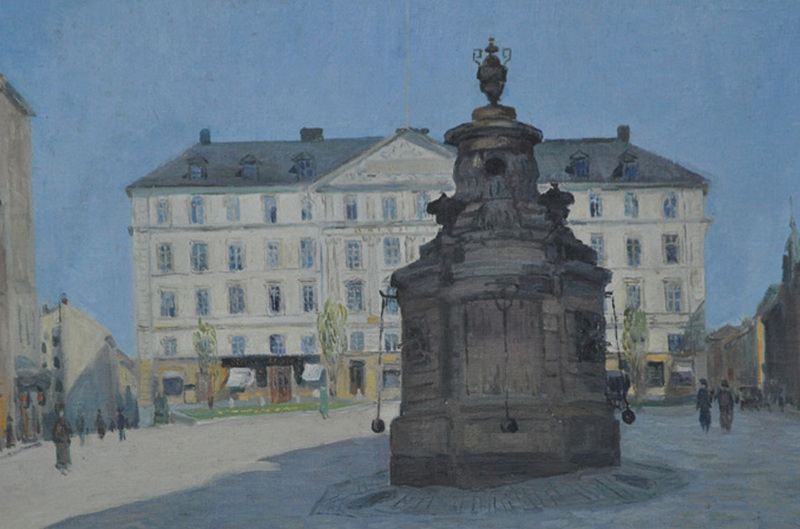 An oil painting of the building is shown on the first page of this site. The address is now home to the Riksbank, Sweden’s central bank, in a new building. The business continued for nearly 100 years and three generations until the late 1970’s. Max was originally CEO. 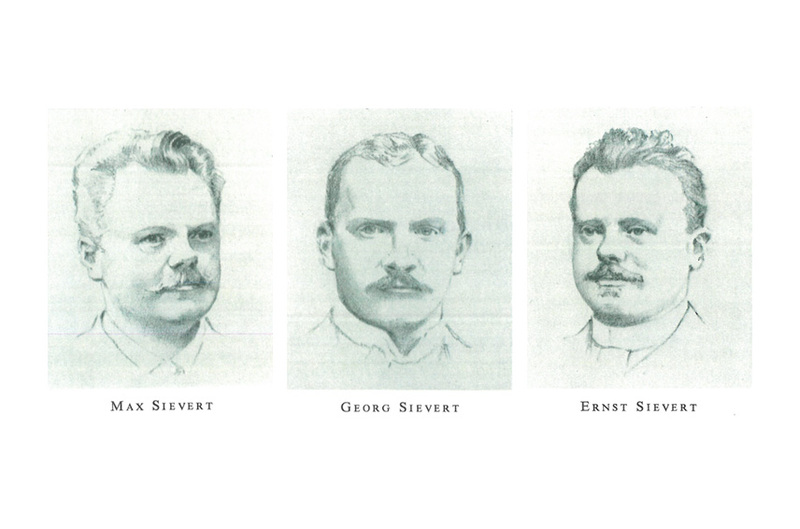 When he died in 1913, Ernst became head of Sieverts Kabelverk. 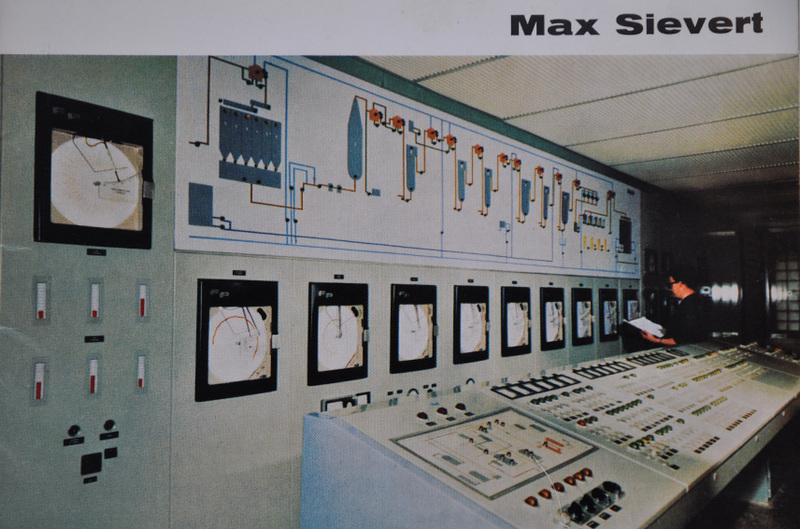 Max’s son Rolf, who had no interest in business, became a nuclear physicist and lent his name to a unit of measurement for radiation, “sievert,” still used around the world today. 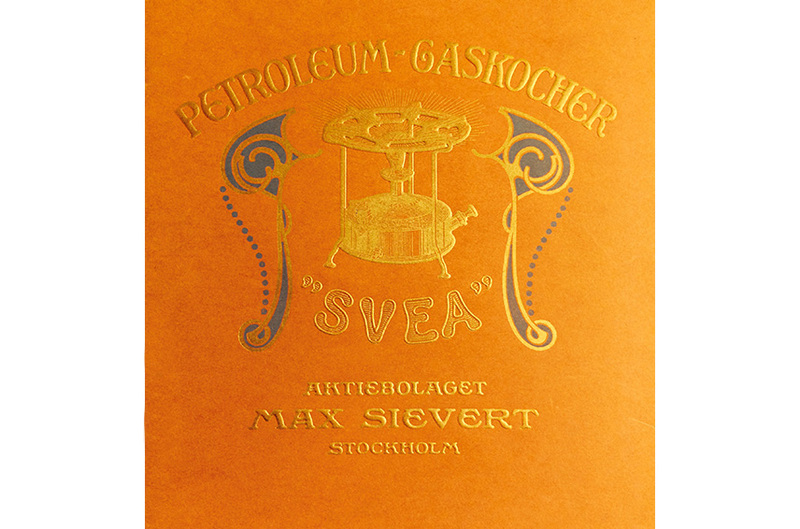 Georg was CEO of AB Max Sievert in 1913 -1930, after which his son, Hans Georg, took over. When Hans Georg died in 1965, his son Björn took over. The biggest businesses were sold in 1928 and 1965; see below. 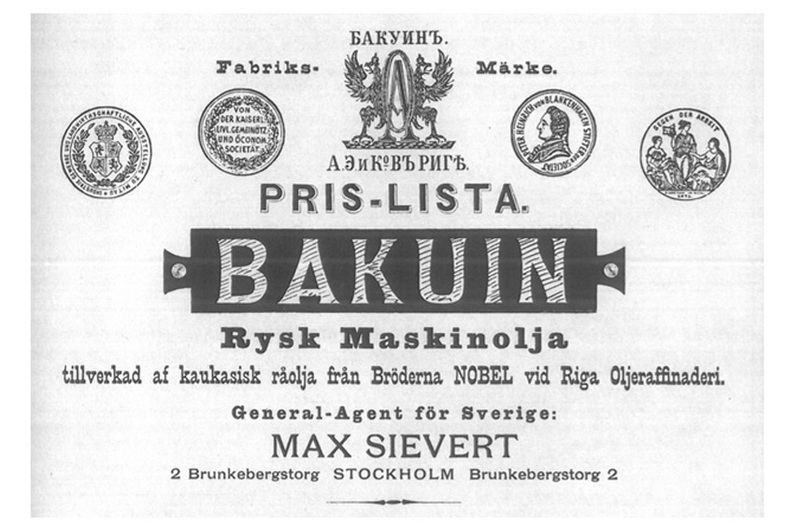 No business was run under the AB Max Sievert name after 1978, until 2014, when it was revived by the fourth generation through Björn’s son Christian, together with several investors. See also Owners. 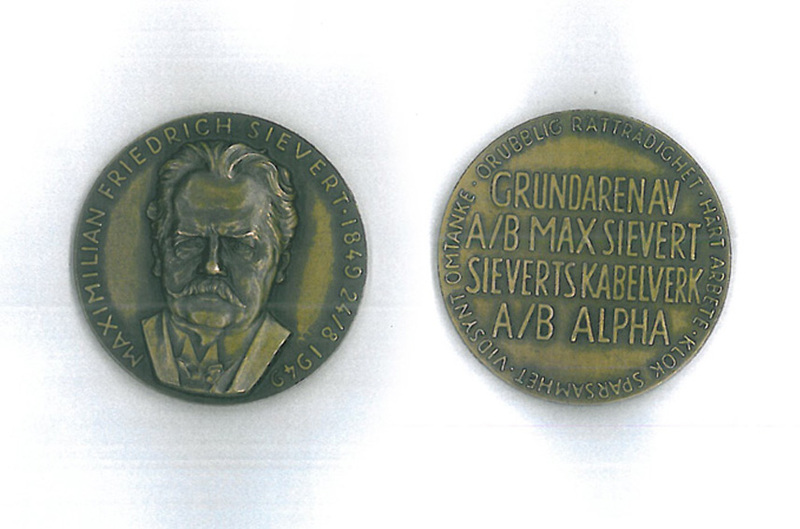 To see a monograph from AB Max Sievert’s 75th jubilee in 1957, click here (pdf). 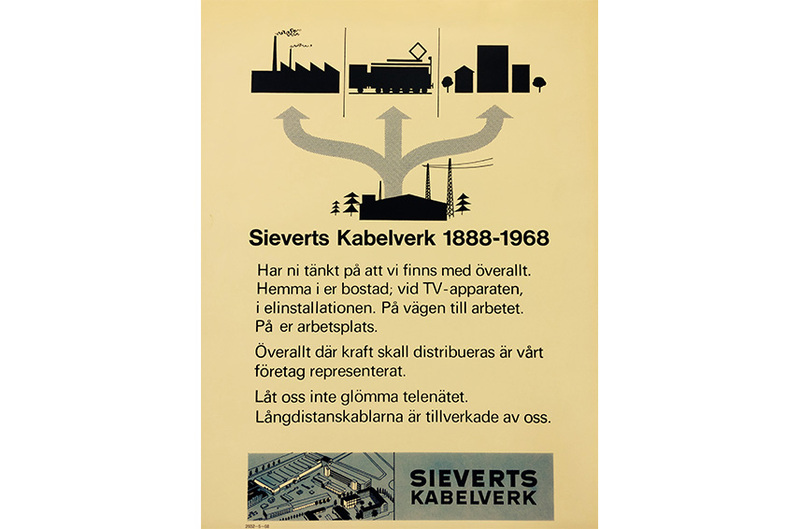 Sieverts Kabelverk was founded in 1888, initially as a supplier of German cable to the emerging telecom industry, including LM Ericsson and Telegrafverket. The Sievert brothers and Lars Magnus (LM) Ericsson formed a close partnership. Georg and LM later became related through marriage. 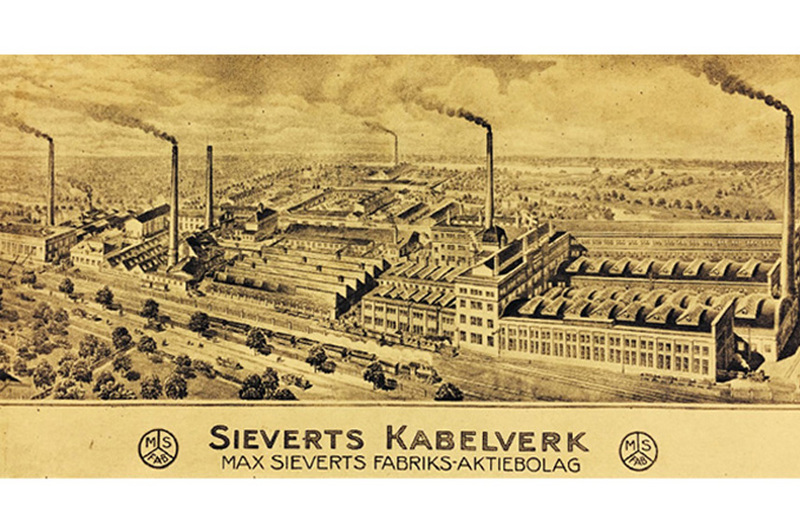 A few years after its formation, Sieverts Kabelverk opened its own factory in Sundbyberg, just north of Stockholm. 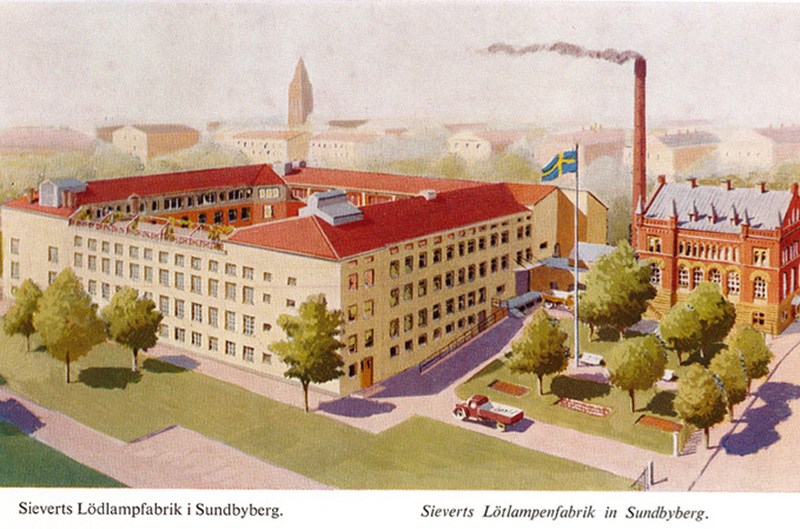 Sundbyberg developed as a city largely thanks to Sievert’s three factories there. 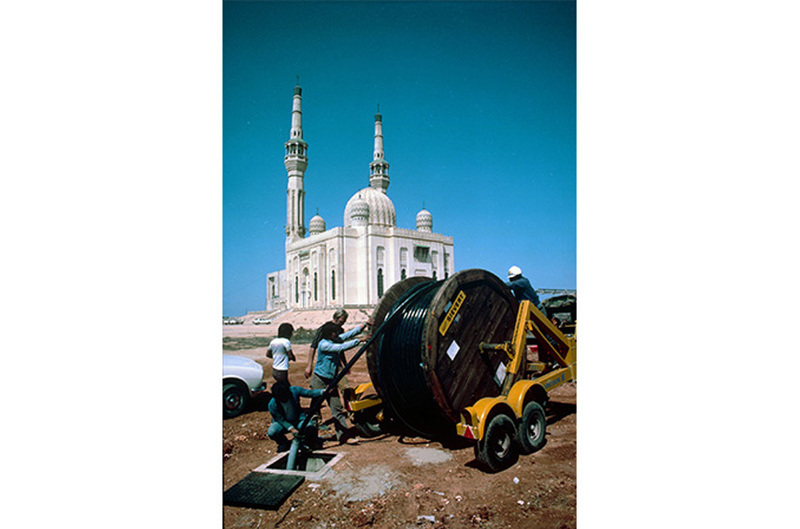 Sieverts Kabelverk became one of Europe’s largest cable manufacturers and helped to electrify a large part of the Nordic market with its high-tension cables, not to mention the cables that built the telephony network. 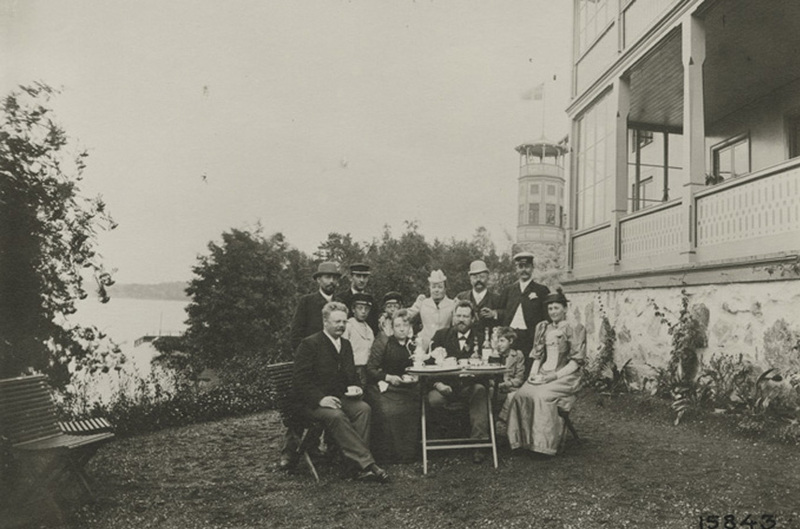 Around 1920 Sieverts Kabelverk accounted for a third of the LM Ericsson group’s purchases and LM Ericsson for a third of Sieverts Kabelverk’s sales. 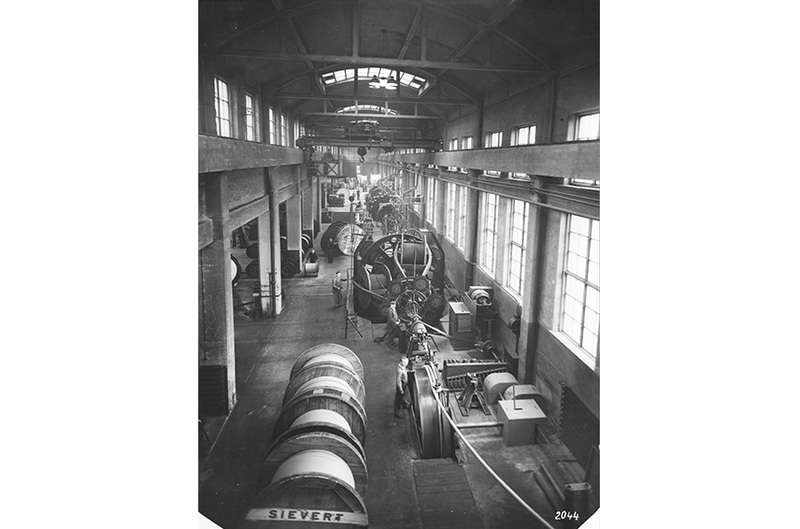 In 1928 LM Ericsson acquired Sieverts Kabelverk and ran it as an independent company under the same name for nearly 60 years until 1980’s, when LM Ericsson changed its name to Ericsson and Sieverts Kabelverk changed its to Ericsson Cables. 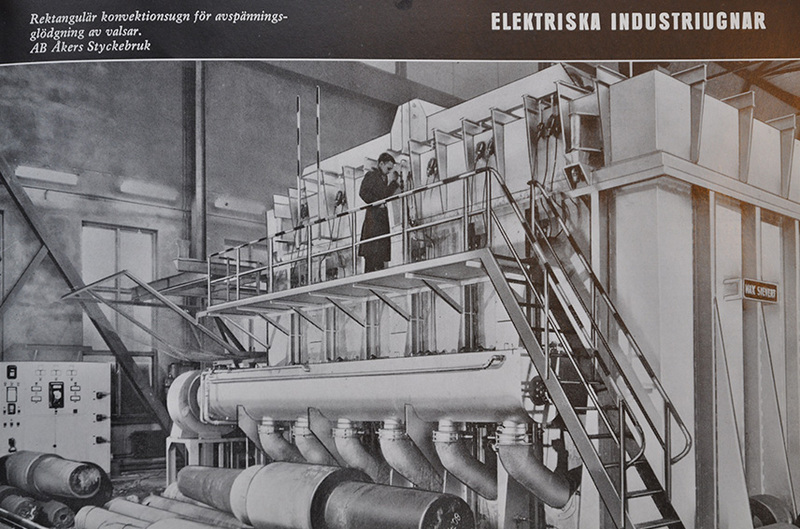 AB Alpha also opened a factory in Sundbyberg and manufactured various instruments for the telecom industry, including handsets in bakelite, the forerunner to plastics, which it introduced in the Nordic region. Prior to that, all phones had been made of wood. AB Alpha was acquired in 1928 by LM Ericsson as well. 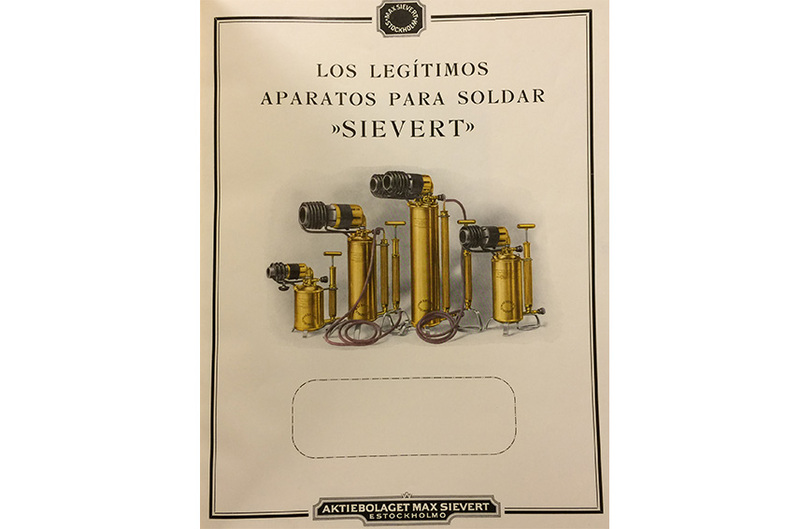 AB Max Sievert owned and initially started a machinery dealership. 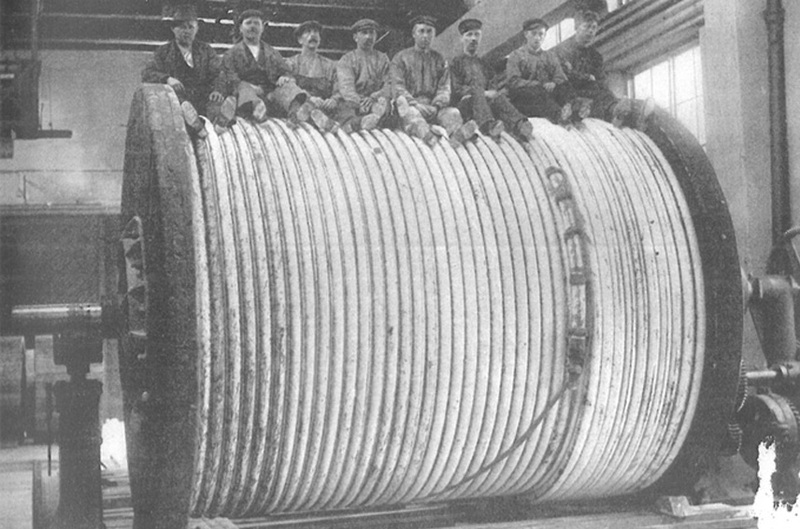 In 1888 it introduced a thick catalog with various machines, instruments and supplies. 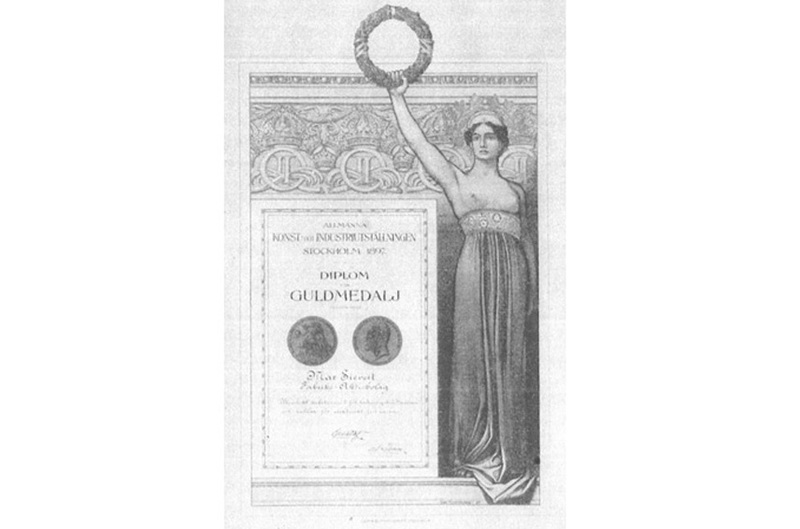 Among other things, it brought mineral oil to Sweden in the 1880s as the exclusive agent for the Nobel Brothers’ oil from Baku. 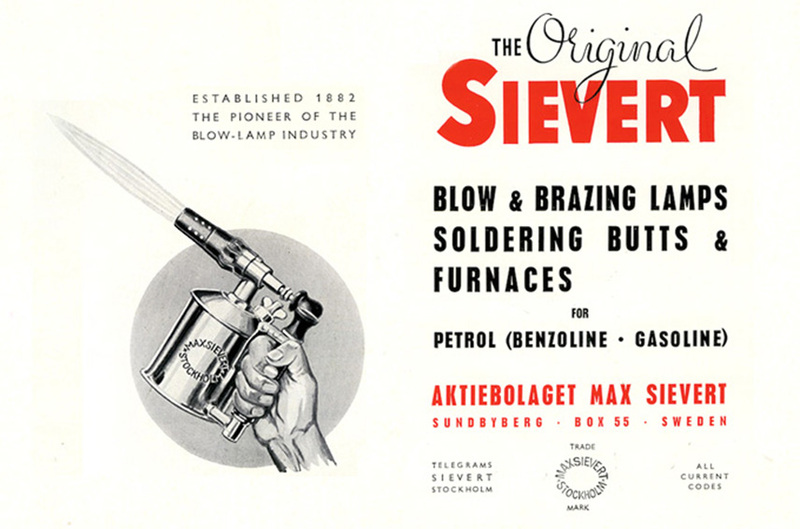 In addition, the company became a world leader in the manufacture and sale of blow lamps, with its own factory in Sundbyberg. 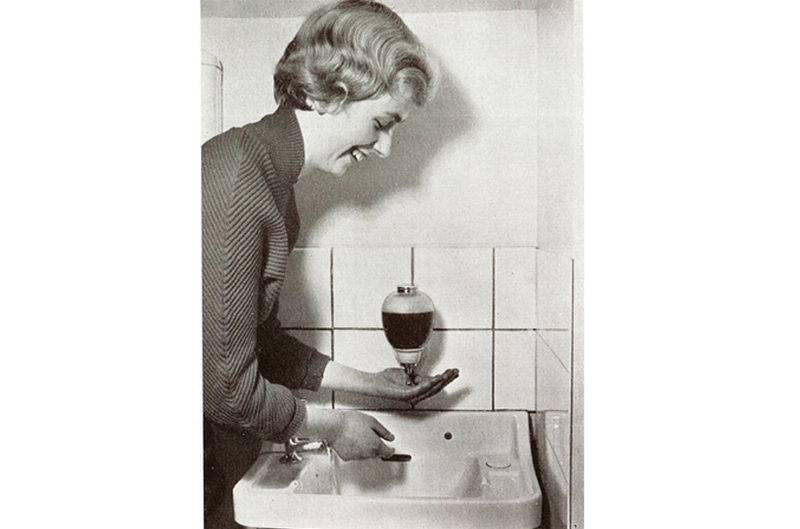 It also developed butane stoves for the consumer market. This part of the business was acquired by Esso in 1965. 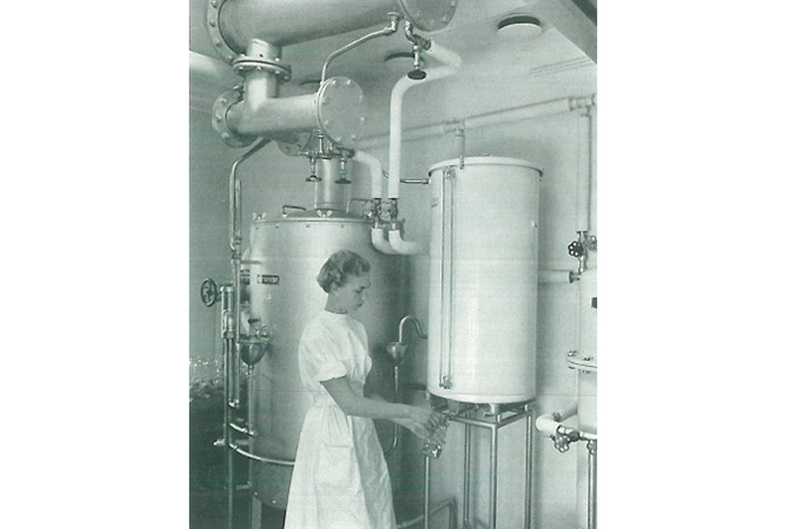 Soon thereafter Esso also acquired a competitor, Primus, from Bahco and merged the two into Primus-Sievert. Primus focused on the consumer market and Sievert primarily on industry. Both brands still thrive to this day, though under new and separate owners. 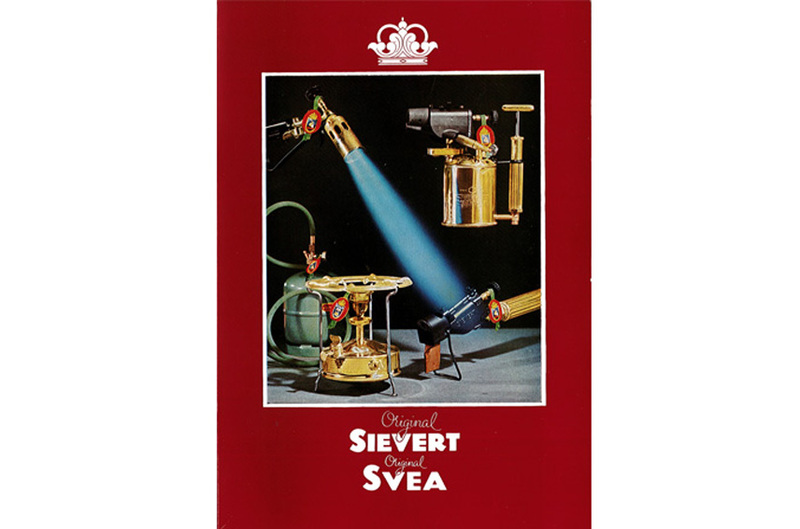 To see the monograph from the 100th jubilee of Primus-Sievert in 1982, click here (pdf). 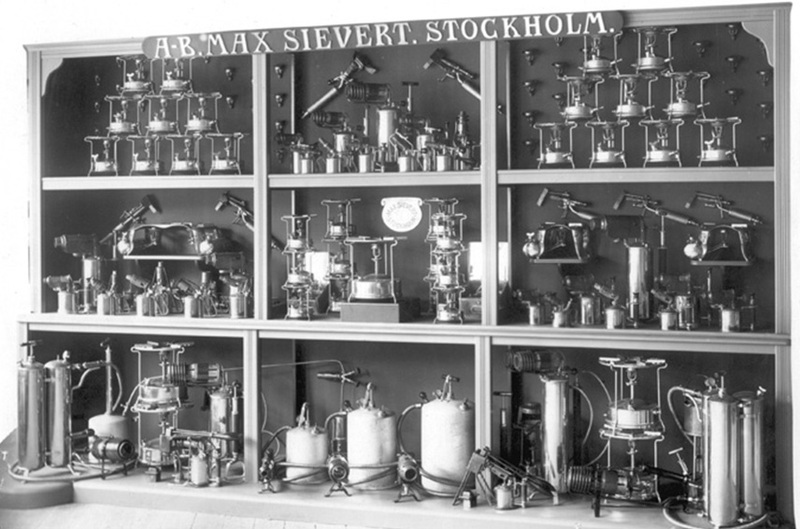 AB Max Sievert also became a leader in industrial furnaces, with its own factory in Ulvsunda, as well as in processing controls, industrial weighing scales, distilling apparatuses and soap dispensers for hospitals, laboratories and public spaces. AB Max Sievert had not been in business since the late 1970’s. 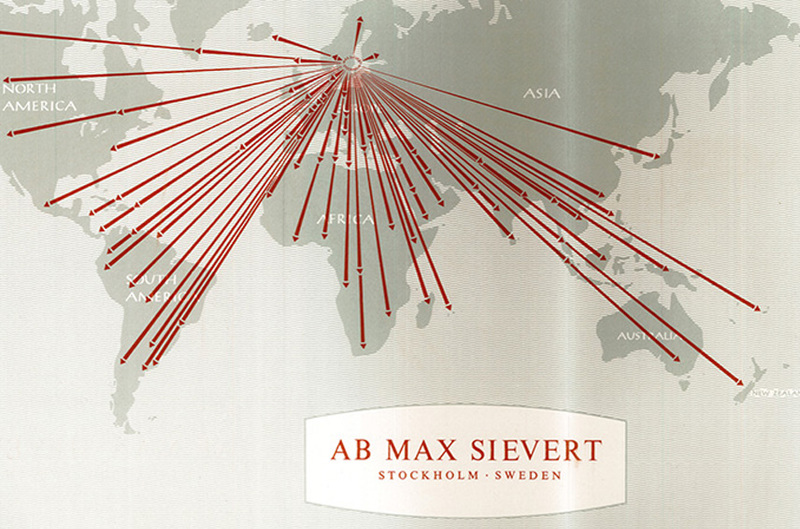 In 2014, nearly 40 years later, Christian Sievert and three investors started a new company with the name AB Max Sievert for the same purpose – to invest in and develop innovative, profitable businesses based in Sweden and the Nordic region. 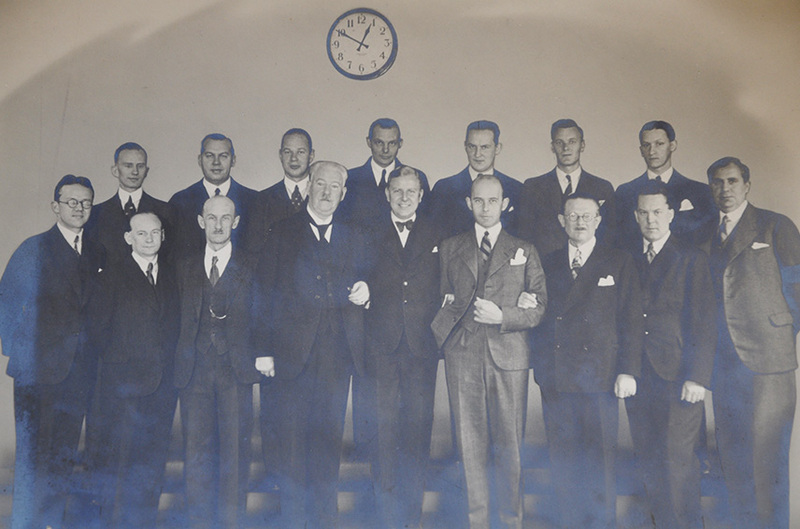 While the company and its owners are new, the business takes inspiration from, and builds on, the values that AB Max Sievert rested on for over 130 years. See also “About us”.